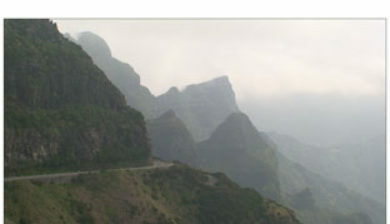 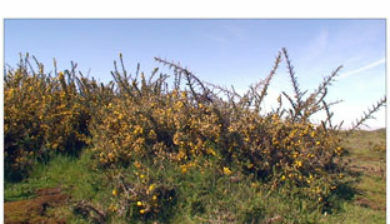 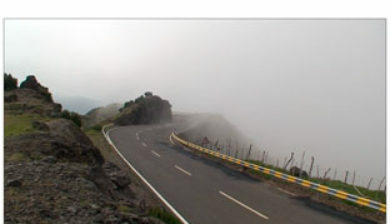 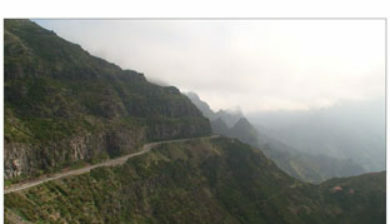 A new road traverses the 1004 m high Encumeada pass. 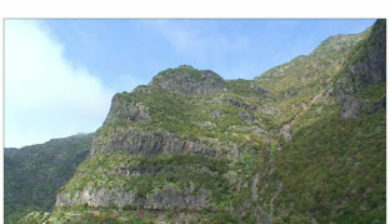 Starting in Ribeira Brava at the south coast, the road winds up to Serra d’Água (which was the island’s first water power station) and arrives at the top of the valley giving incredible views of both the south and the north coast. 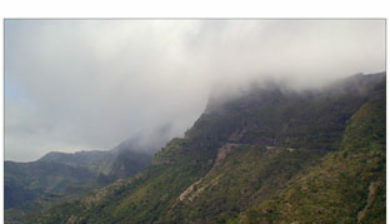 n many days a fascinating display of clouds arriving from the north and curling their way down the southern slopes can be observed. 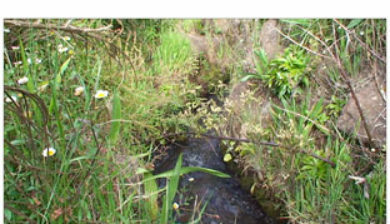 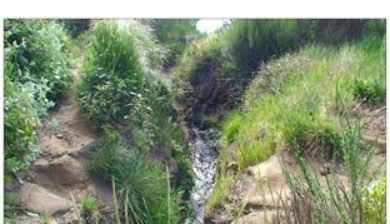 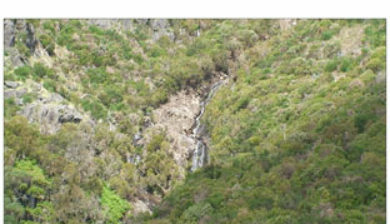 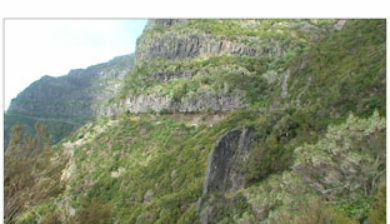 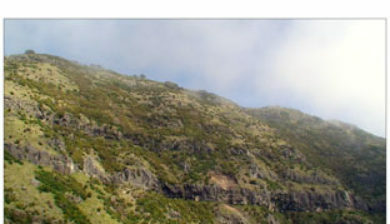 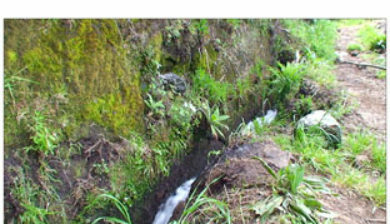 At the pass don’t miss out on the opportunity of going on a very enjoyable ‘levada’ walk.